Even more amazingly, Fernet Branca is not so much a drink as it is a cult. Nearly two million cases are consumed each year in Argentina, where it is usually served as a highball with Coca-Cola. In San Francisco, where nearly 30% of all the Fernet in America is drunk, it is usually taken as a shot with a backup of ginger ale---an experience which is admittedly painful, even among enthusiasts. 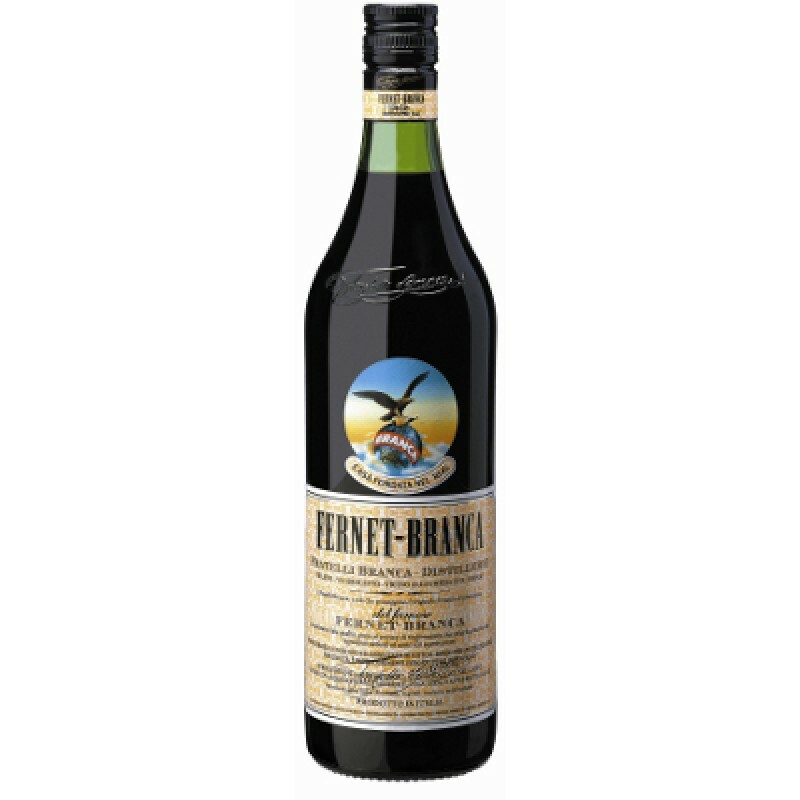 There are various producers of Fernet (Luxardo, Cinzano, 1882, Martini & Rossi, Ramazzotti) but the best-known and most popular brand is Fernet-Branca. I recently had the opportunity to sit down with Edoardo Branca, the sixth generation of his family to be involved in the business. His ancestor Bernardino Branca created the spirit in 1845 from a concoction of 27 herbs, 13 spices and “roots from four continents.” It was exported to Argentina as early as 1860, where it took hold among the Italian immigrant population. In the U.S. it initially arrived as a medicine, which allowed it to survive Prohibition unscathed. I asked Branca how he accounted for the cult-like popularity of his namesake liqueur. He believes that Jägermeister opened the door for the acceptance of herbal drinks in the U.S., but that it was too sweet for many people to drink every day. As with Jägermeister, serving temperature plays a large part. “At room temperature, Jägermeister tastes lousy,” remarked Sidney Frank, the marketing genius responsible for the American success of the sweet German liqueur. “At five to eight degrees, it’s marvelous.” Because of its numerous components, Fernet-Branca is more complex---the herbs and spices emerge at different temperatures. At Fernet-Branca, quality control in the selection process is key. Their research center is equipped with an advanced laboratory for the study of medicinal herbs. Once selected, each ingredient is processed separately and subjected to a gentle extraction to preserve its unique contribution to the blend. The final product is aged in oak barrels for twelve months before bottling and release. The formula, of course, is secret, known only to family members. My personal theory about the singular effect of Fernet-Branca on the human nervous system is that all those herbs and spices combine to create a sensory overload---what a distiller once described to me as an “herbal speedball,” while attempting to describe the impact of absinthe. Even so, it’s not easy to get used to.